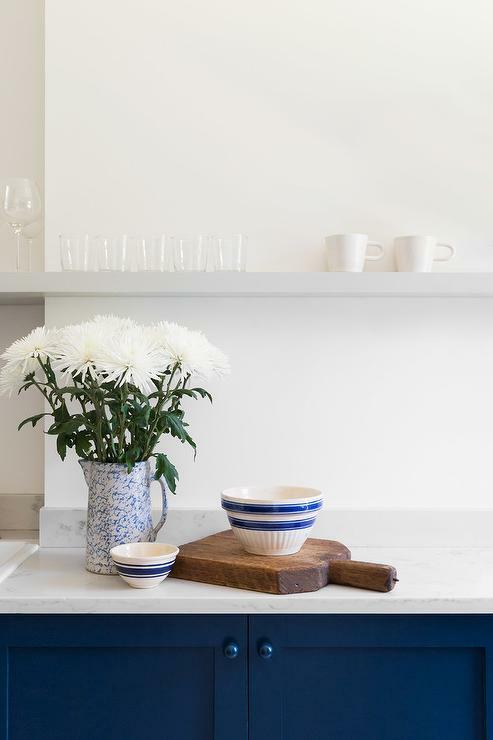 Planning a new kitchen makeover can be exciting and it doesn’t have to be difficult or expensive. 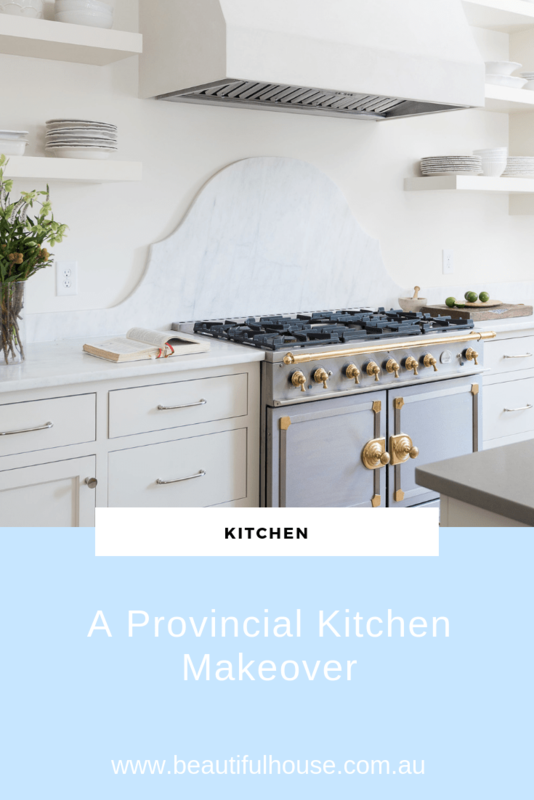 Today I have some quick and easy ideas for a fresh Provincial kitchen update for your windows, lighting, cupboards and decor. 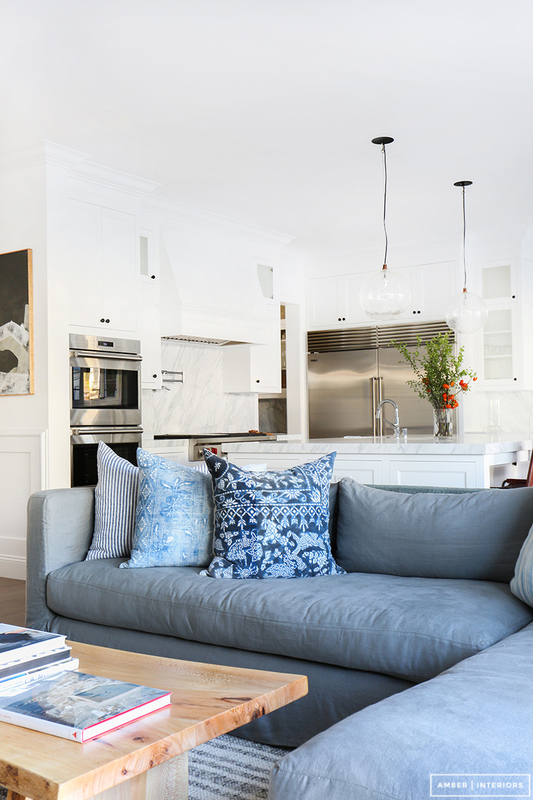 Replace your kitchen lighting with a stylish new pendant light. Make your pendant light the focal point of your kitchen. Glass pendant lights are perfect for a smaller kitchen. Down lights are also a good option and can be very effective. Installing strip lighting under overhead cupboards can also add instant glamour to your kitchen. 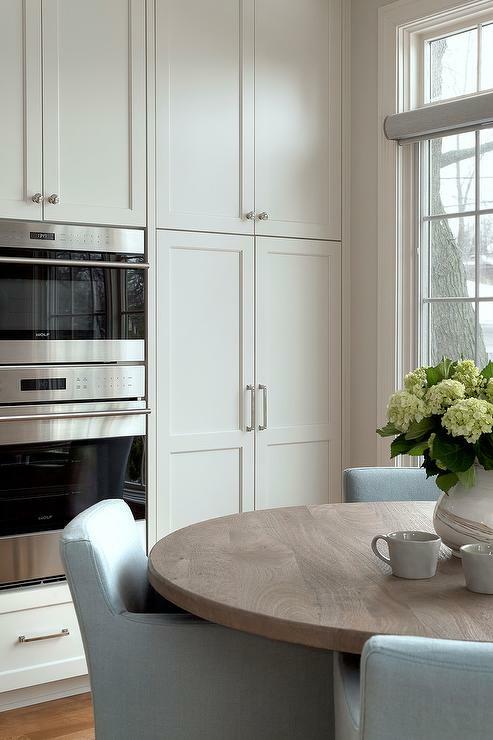 Changing over your cabinetry hardware is a simple and easy way to give your kitchen a fresh updated look, especially if painting or replacing your cupboard doors are not in the budget. There is a large range of kitchen hardware available at Bunnings, Early Settler and Schots. New window coverings can update your kitchen space, you might want to replace the old ones with a simple blind in a neutral colour. You would be surprised how many window furnishings change colour or deteriorate over time. 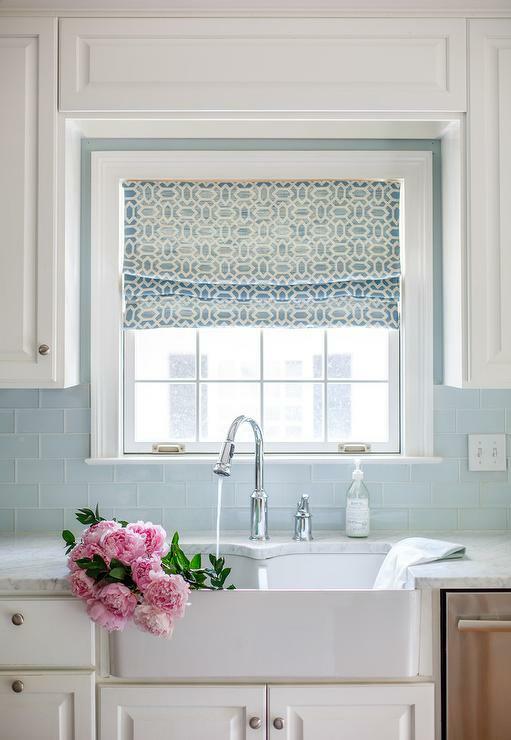 A roman blind in a soft shade with a pattern will add an elegant update to your kitchen. Having a rug in your kitchen under your feet can also make it a more comfortable place to stand when working at your bench or sink. Add some colour and texture with a rug or go for a soft neutral tone like a Sisal or Jute rug. Look for something durable like an outdoor rug that can be easily cleaned. Don’t forget to use a non slip rug underlay underneath for safety to hold your rug in place on your kitchen floor. 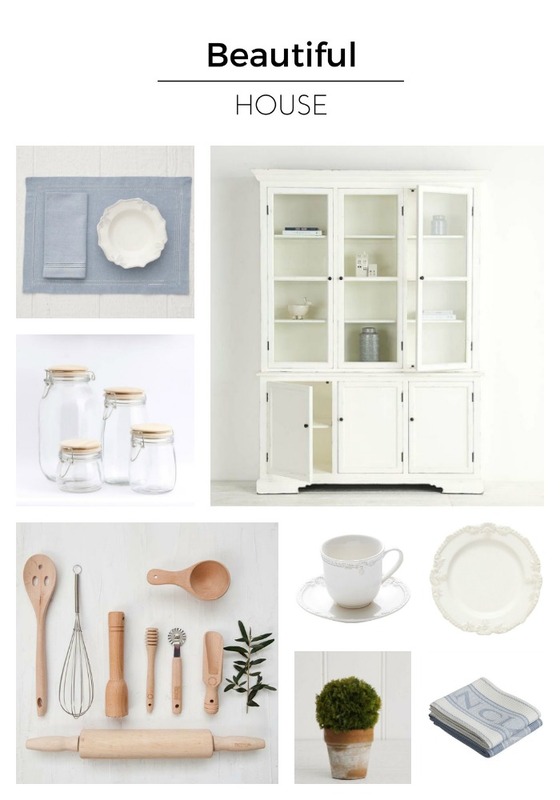 Update your kitchen wares with a new diner set, mugs, tea towels and cutting board. We use these items everyday and creating a whole new look will not only lift your kitchen but create a space that you will love to be in. Add open shelving or replace overhead cupboard doors with a glass door. 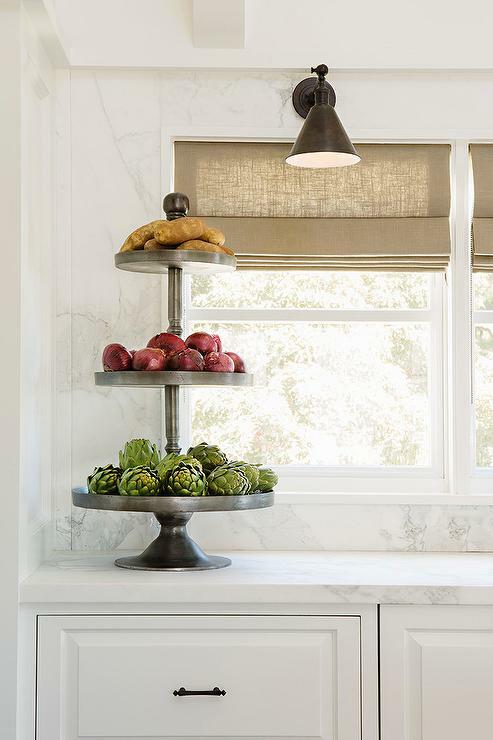 You can have some fun creating a beautiful display in your kitchen. Cluttered drawers can be frustrating, clear out the clutter to make your kitchen more efficient and functional by using a drawer organiser. Replace your kitchen utensils with new ones. Ikea have a budget friendly range, if you are looking for something more glamorous for your kitchen, check out the range at Provincial Home Living. From adding new hardware to window furnishings and organising your utensils these ideas will help you plan your Provincial kitchen update. 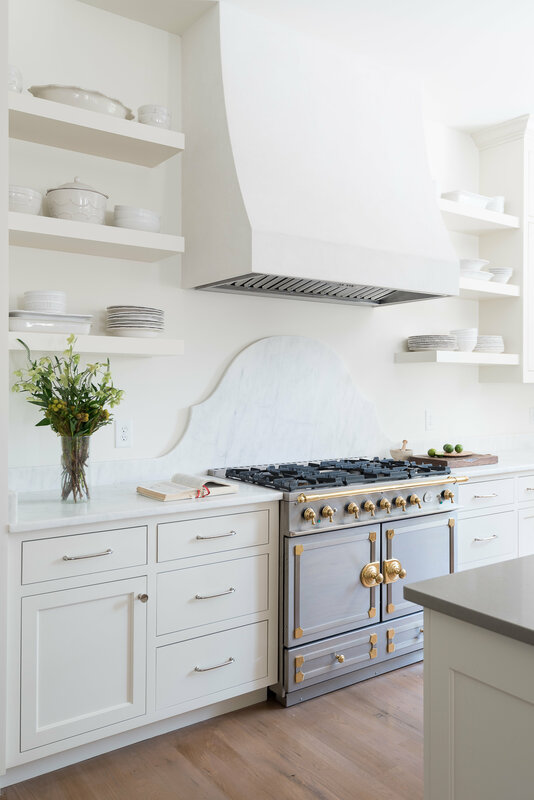 Have you recently updated your kitchen. We would love to hear about it.